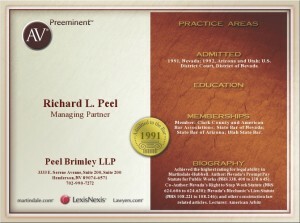 The founding partners have been leaders in the creation and development of Nevada law governing the construction industry. 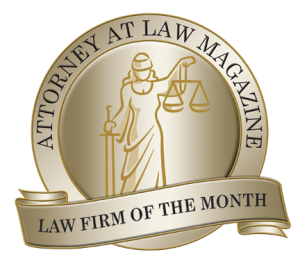 There are three major claim statutes that pertain to construction in Nevada (i) the prompt pay statute for public works (NRS 339), (ii) the right to stop work statute (NRS 624), and (iii) the mechanics lien statute (NRS 108). 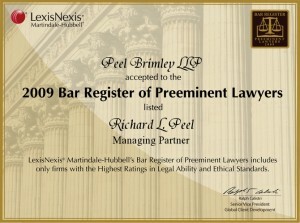 The mechanics lien statute previously existed, but the partners of the firm have amended it twice and authored NRS 339 and NRS 624. 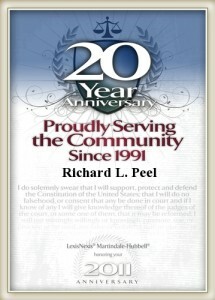 They have drafted or participated in the drafting of every construction claims statute passed in Nevada since 1999 and have worked on behalf of the Nevada Subcontractor’s Legislative Coalition and in coordination with several prominent industry organizations, including AGC, ABC, NCA, and NSA. 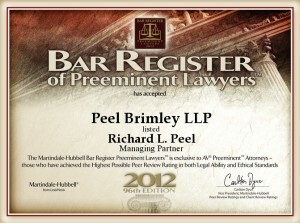 Peel Brimley’s attorneys will continue to play an important role in the creation and development of Nevada’s construction laws. 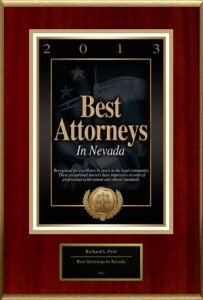 In turn, clients benefit from this intimate working knowledge of Nevada’s rules and regulations, as well as developments in the construction industry throughout the country. 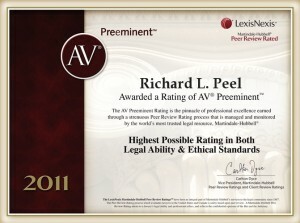 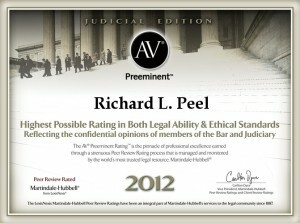 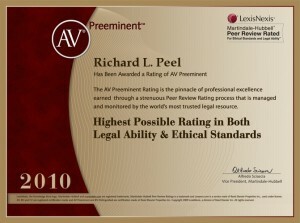 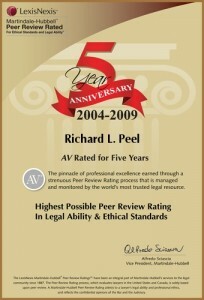 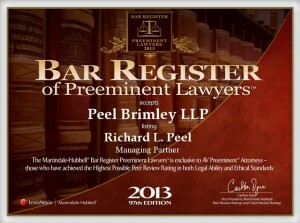 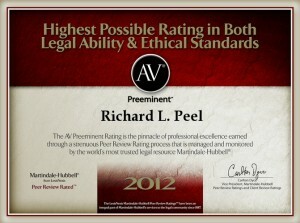 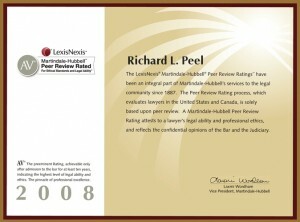 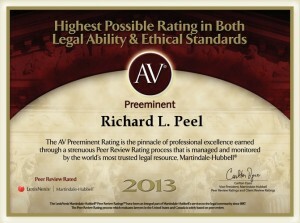 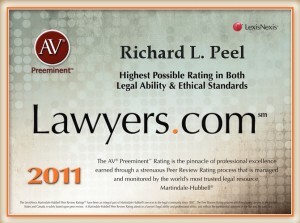 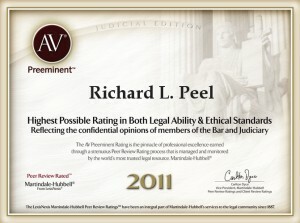 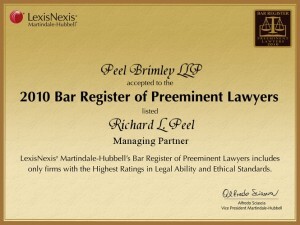 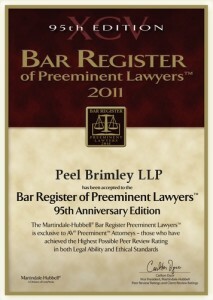 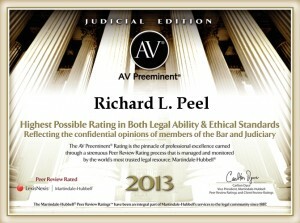 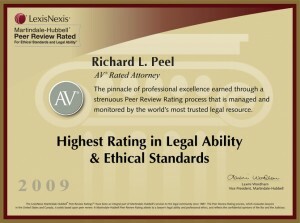 Peel Brimley LLP attorneys have been the contributing authors for the state of Washington for the hardbound editions and annual supplements of Fifty State Construction Lien and Bond Law since its initial publication in 1992 and have been the contributing authors for the state of Nevada since 2009. 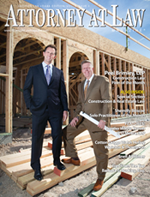 This handbook for contractors, subcontractors, material suppliers, lawyers and credit managers delivers practical working knowledge of each state’s bond and lien laws, as well as suggested forms to perfect lien and bond rights within the state.